How a False alarm can Prove Dangerous? 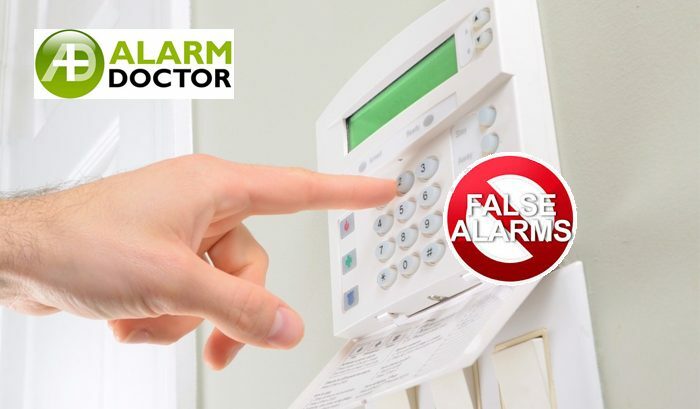 Alarm Doctor > Faulty Alarm > How a False alarm can Prove Dangerous? In current world situation crime, theft and burglary have been the biggest threat to security. It is not possible for human being to keep watch on everything all times. There are security solutions available in the market which can work as eyes and ears of human to avoid any unwanted situation. For example, CCTV cameras or various alarming system can be a few of them. Alarms are defined as devices which can be configured to make a sound on certain conditions. Alarms can be used to be cautioned in a different kind of situation while being at home or away like when you are in office. These alarms can be triggered when someplace caught fire, someone is smoking in the non-smoking zone, and your car is opened by someone else without you noticing it. These are a few of the examples where an alarming system can be extremely useful to be safe and to protect your belongings. But we need to think about other aspects of it. An untimely or unintentional alarm can put you in a dangerous or unwanted situation. Technology has made our life easy and safe but ultimately they are machines and not 100% fault proof. Moreover, in most of situations, it has been found that false alarms are because of lacking maintenance. As stated earlier the lack of care and maintenance is the main cause of false alarm, there may be few more reasons to it like alarms are in reach of mischievous elements who can misuse it, bad or wrong code/conditions are configured, mock drills where the false alarms can be used to teach people to cope with unwanted situations. Beeping false alarm multiple time and without reason will create an ambiguity in the minds of surrounding people and they will take it as normal. This will create a problem when a serious alarming situation arises and people don’t come out to help thinking it as a false alarm. Untimely alarms without any reason can irritate people around. Moreover, old aged people, infants or diseased people face more problems with alarms. The false alarm if reaches security agencies multiple time, it may backfire as police will also not take it seriously in case of a real needy situation. Moreover, this can also cost or damage you only if the agency puts a case against you for setting up a false alarm. Maintenance prevents false alarms: False alarms can be prevented by maintaining and servicing the system timely. Try alarm adjustments: With right configuration and adjustment, false alarms can be prevented. Know your system well: Knowing about your need and requirements will help to set up security alarms for the right situations and the right time.